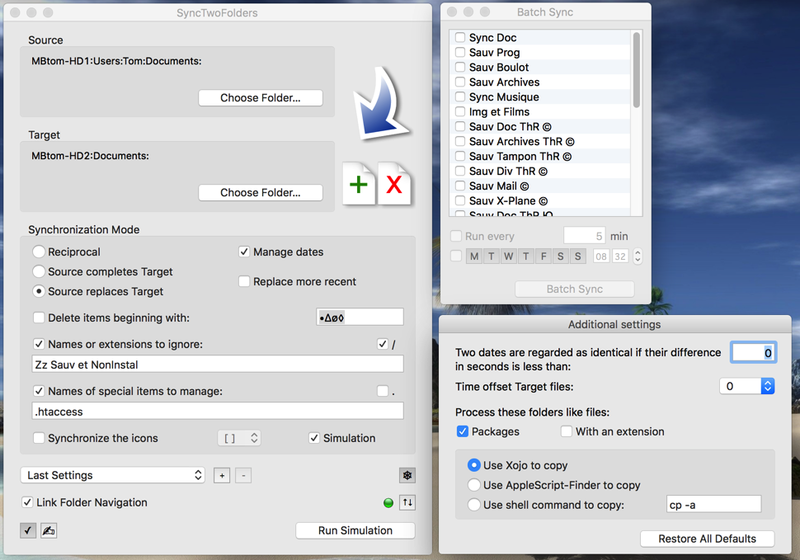 This program synchronizes two folders. The oldest files will be replaced by the most recent, and in certain cases, some files will be removed. 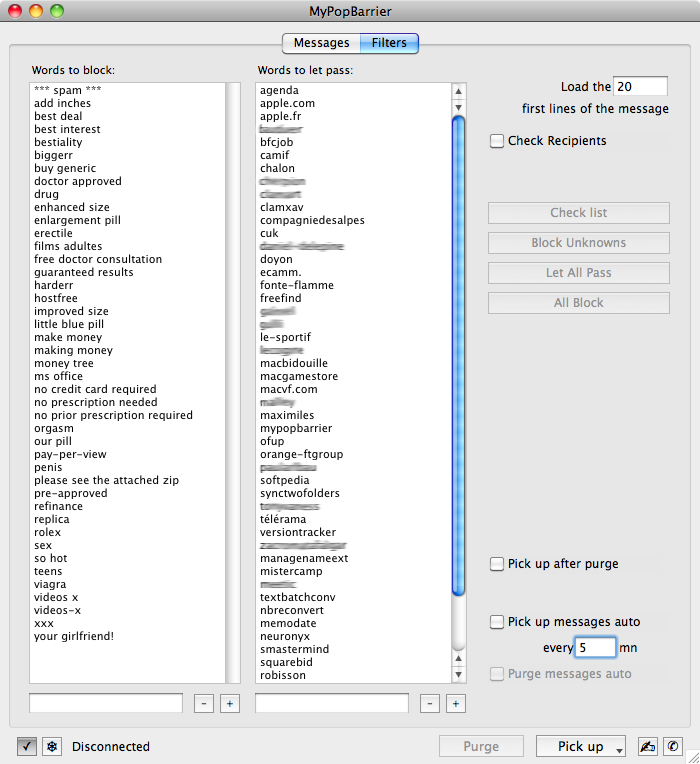 Use the help tags to familiarize yourself with the options. Be sure of what you are doing when you start a synchronization. If in doubt, do a Simulation. 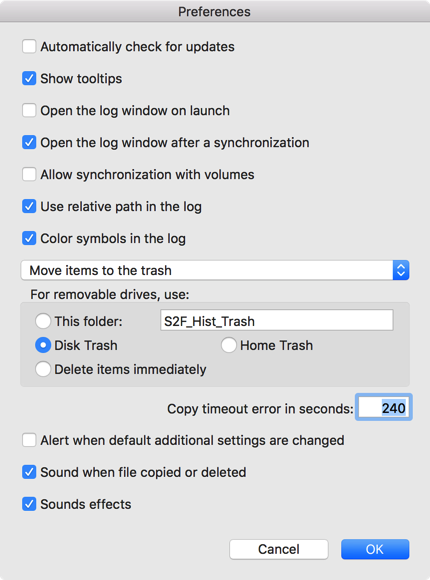 This will show you what will happen if you choose to synchronize, but no files will be replaced or removed. You need to download Zx_External source at the bottom of this page. 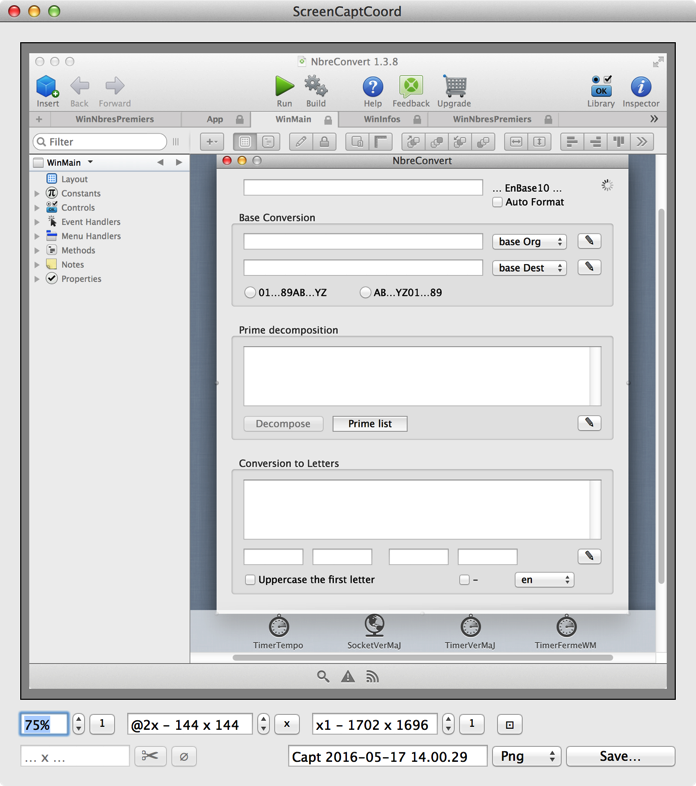 • Donationware for single user, registering (optional) has a suggested retail price of €6. • Shareware for professional use or school, please contact us. Donate now via PayPal (secure website). 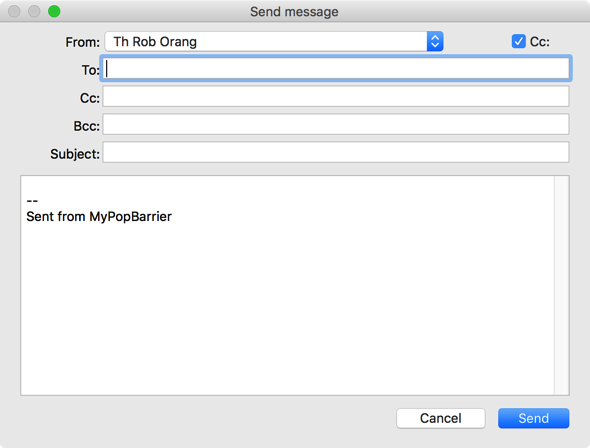 This program allow to remove your emails directly on the server. It can raise several accounts at the same time. Allow reply from within the application. Alert sounds are fully customizable. The text decod need to be ameliorate. 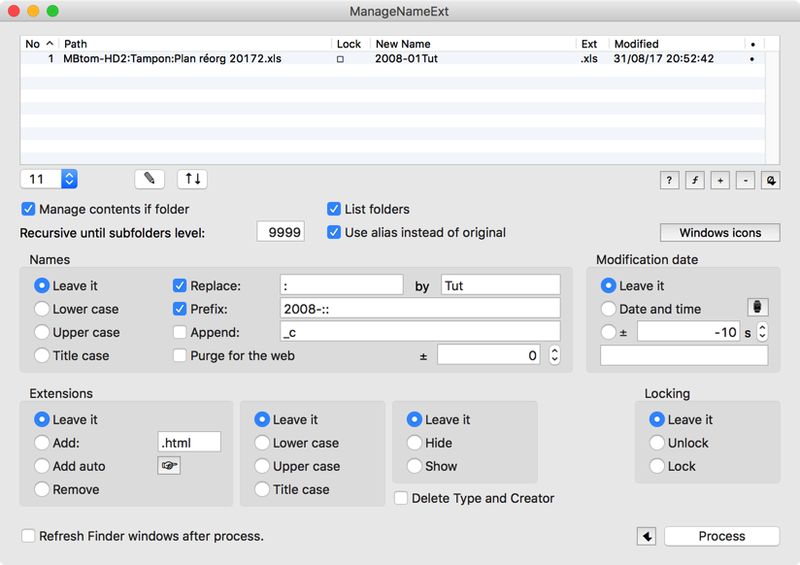 This program allow to manage the name and extension of files. It can also change their modification date. You can also prefix and/or suffix the name, especially with a number. Other options can also change the appearance of windows icons. Maybe the methods will interest you. See WinCalend for the Calendar window. 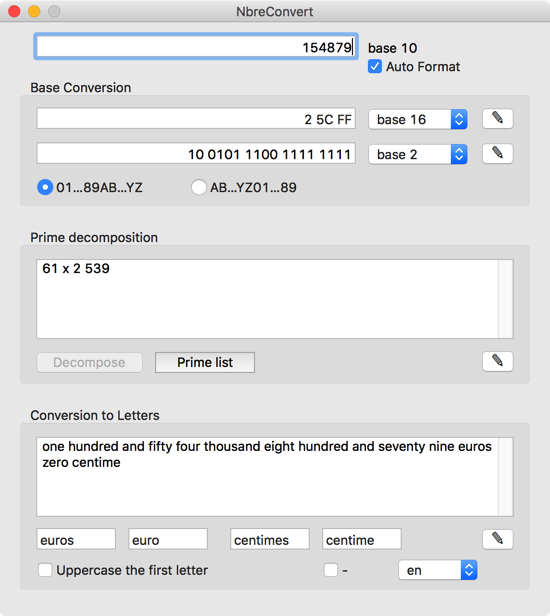 • Donationware for single user, registering (optional) has a suggested retail price of €3. 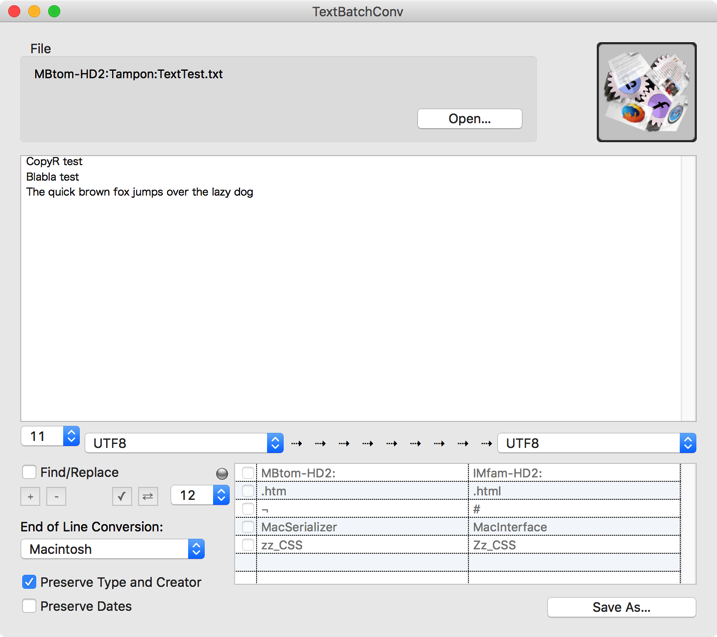 This program allow to save a text file (.txt, .html etc.) with a different encoding, and with different end of lines. It can also search/replace words in the text. Batch processing. To see the the ConvertEncoding function of Xojo. 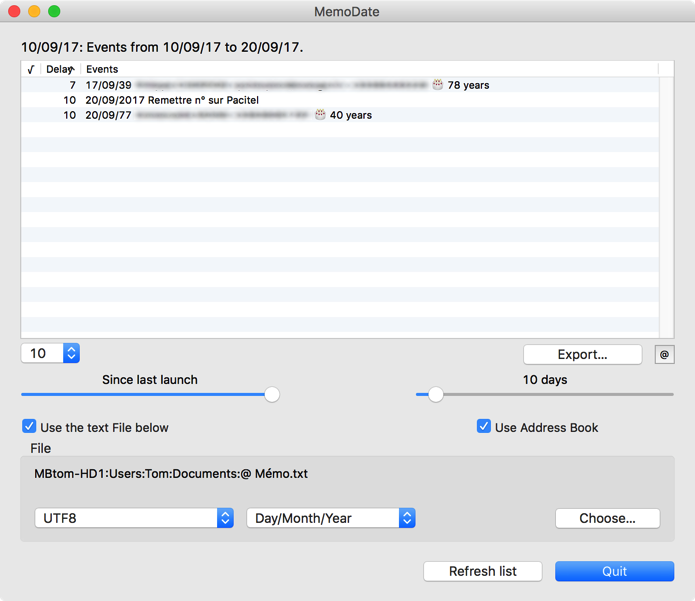 This program allow to seek birthdays dates in Address Book. 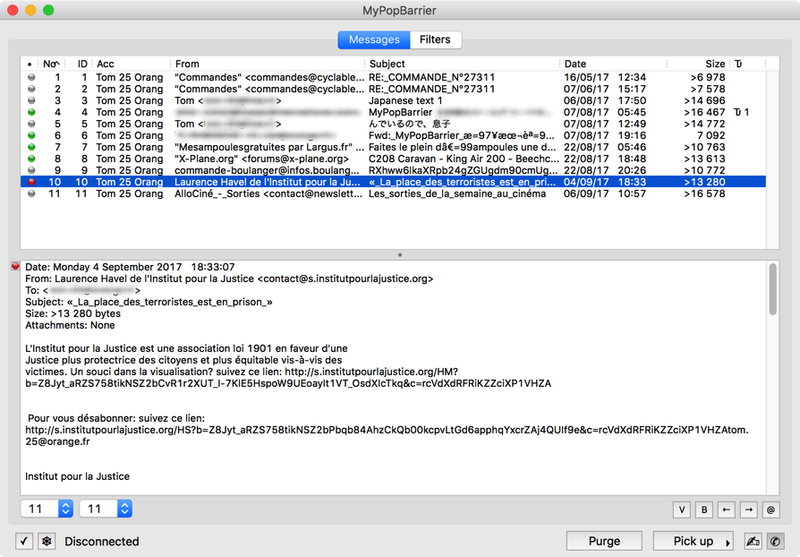 It can also analyze a text file to warn you events which are notified there. Maybe the methods will interest you. This program shows the mouse coordinates. It can also draw a rectangle or an oval (see FAQ) to measure the pixels on the screen. It is intended to work with a magnify software (search on MacUpdate) as Pixie which is include in Apple's Developer tools. 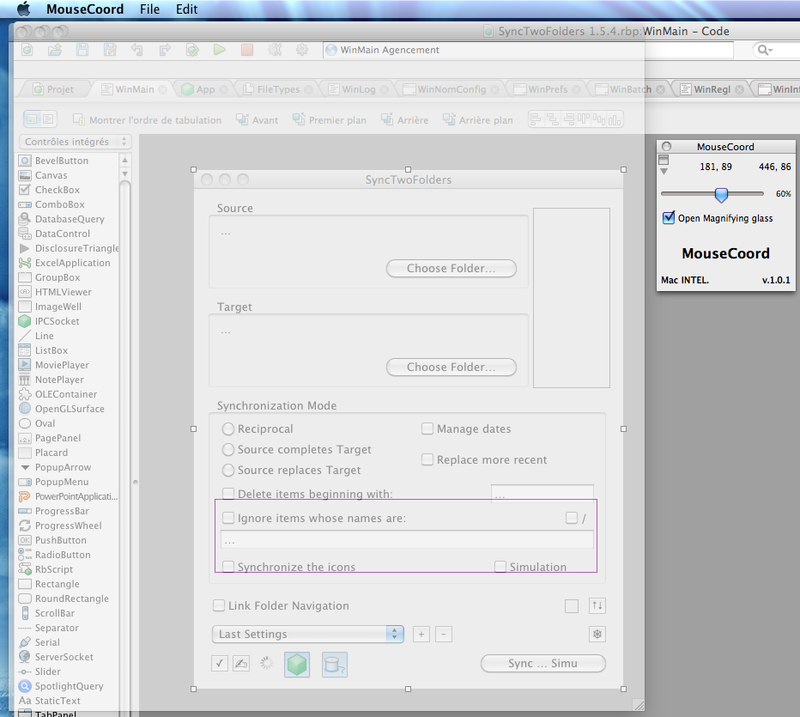 This program can also take ScreenCapture (screenshot) and edit them (resize, crop). To see the tips of the set the windows transparency.